Designs and writes in chalk on a blackboard in school. Do you want to do a drawing? Want to quickly record a phone number or a code of your friend's door? 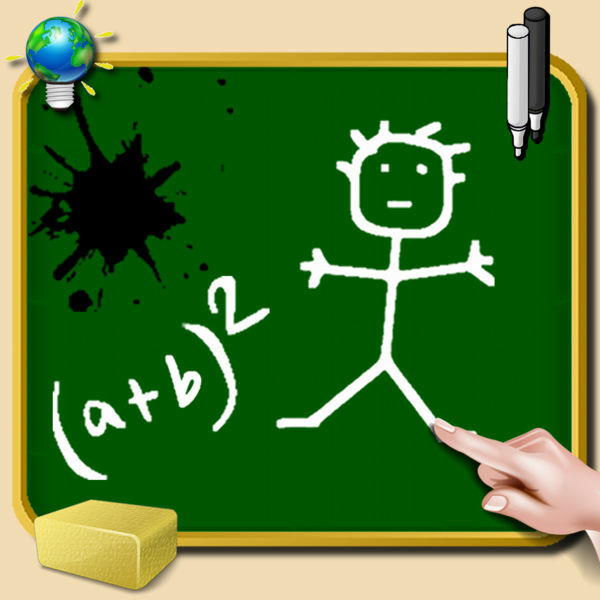 Write or draw whatever you want with the blackboard and save your creations in your favorites. Shake the screen: everything disappears. – Drawing with white chalk or black chalk. Several sizes available. – Possibility to start your drawing in portrait or landscape format. After that you can simply rotate your drawing by turning your device, drawing also turns. Of course, the toolbar repositions itself correctly for the user.